John and Elizabeth Hays built this structure in 1883 and operated it as the Hays Boarding Home. 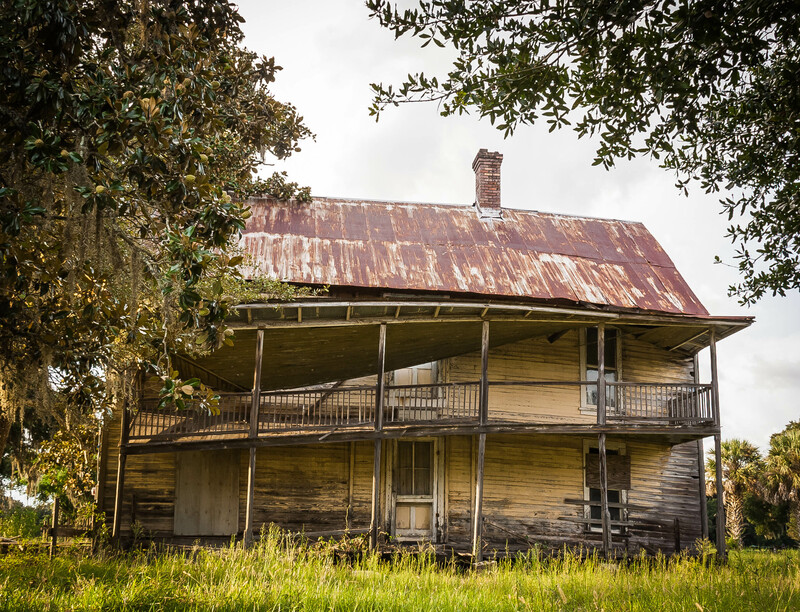 It was sold to Lyman Lee sometime around 1900, and it became known as the Lee-Carter Boarding Home. 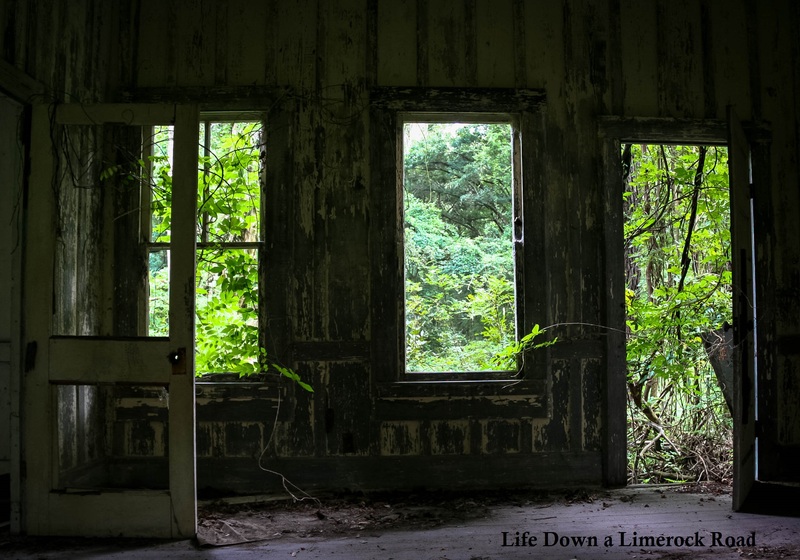 It sits very near what was once known as the Cracker Trail – a main travel route for Cracker cowmen moving cattle to market – and the Orange Belt Railway. The kitchen had a reputation among the Cracker cowmen for having “some of the best biscuits you ever put in your mouth”, and they often stopped by to add some to their saddle bags. Isaac Hardee was born in Horry County, SC in 1817. He was descended from a Revolutionary War soldier and his family was well established in the Carolinas. As a young man, he traveled to the wild Florida frontier to fight in the Second Seminole Indian War (1835-1842). He returned to Florida after the war, collecting land grants for his service. In 1844, he married Esther Ann Bryant and they began their family. He was a registered voter in the first election following Florida’s admission to statehood in 1845. 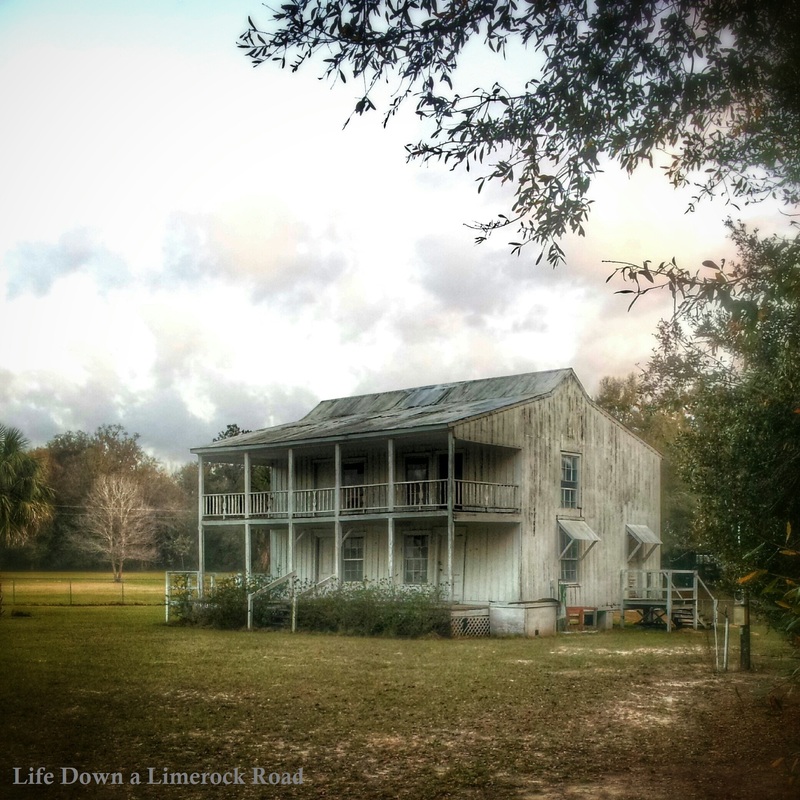 Sometime between 1847 and 1850, Isaac and Esther moved their family to Levy County, where they built their home, constructed of hand-hewn logs and chinked with clay, in an area known as Clay Landing. They eventually owned a relatively large plantation. He and Esther had 6 children. Esther died in 1860, as did her brother Sylvester, and Isaac eventually married Susanna Tyner Bryant, his widowed sister-in-law. That same year, he purchased additional land, and began construction of the house soon after. 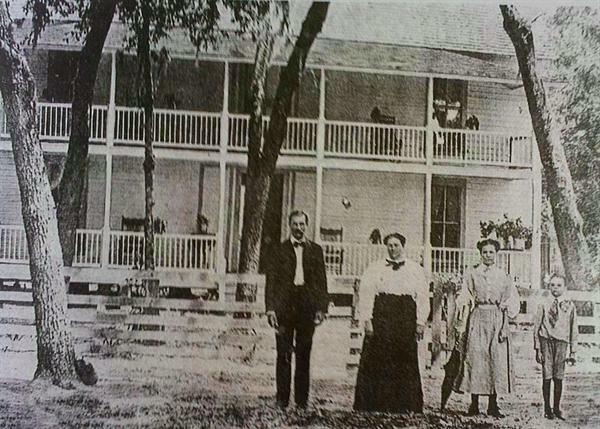 Susanna designed their new home, based on the traditional Florida style.“Pine Hill” was the first home in this area to be made of boards, brought down river from Ellaville, rather than the typical hand-hewn logs. The two-story, eight-room home was completed in 1861. Nearby were the stables and barns. The kitchen was in a separate building to the northeast of the main house. It features a high pitched roof, central fireplace and extensive porches. Equal space divides the house down the middle. It once rested on heart pine blocks. 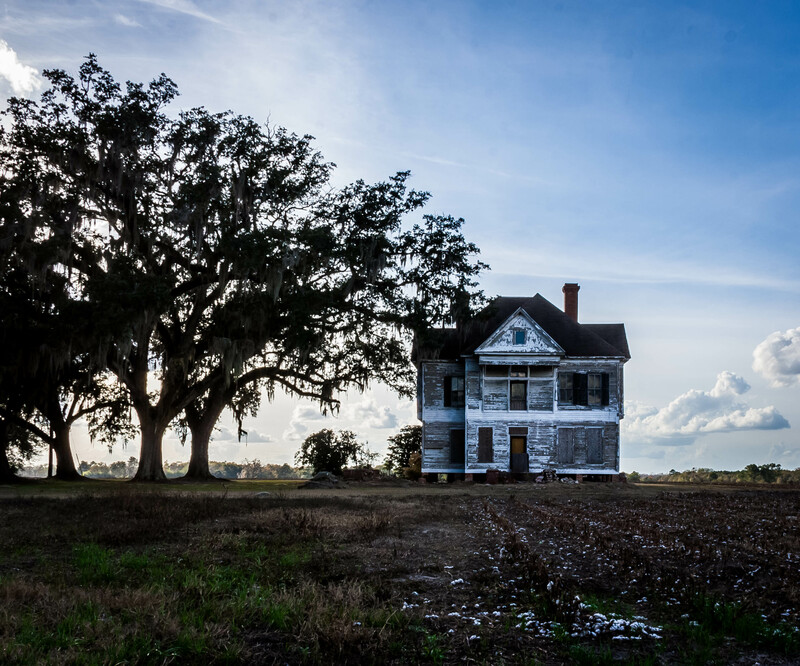 With its glass windows and double porches, sitting among much smaller, less elegant houses, it must have seemed the stately plantation mansion. Isaac and Susanna had 4 more children, bringing their combined brood to eleven. They remained in this house until Isaac’s death in 1879, and the home passed down for several generations. 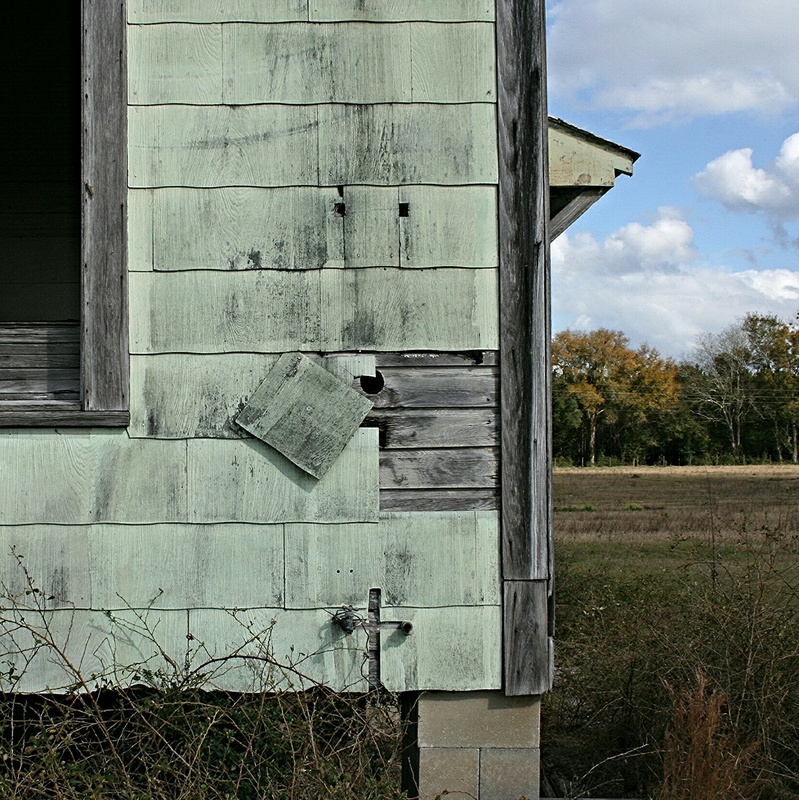 Eventually, it was abandoned. Several years later, it was purchased by the local Marine Corps League, who attempted to restore it for use as a post. Unfortunately, they were not able to bring their efforts to fruition, and she once again sits in sad disuse. The home has been relocated a short piece away from the original home site, but still sits among land that once made up the plantation. the family cemetery is very near. The original board-and-batten siding is still in place, as is most of the interior wood work, including the stunning tongue-in-groove ceiling planks. These all attest to the craftsmanship of the Hardee slaves who built it. The small field where it sits is kept mowed and a fence keep trespassers at bay. Neighbors lovingly keep an eye on her, ensuring that she ages as gracefully as time will allow. And after more than 150 years, despite her most recent neglect, this beautiful lady still stands watch over “Hardeetown”.